“Life is like a box of chocolates, you never know what you’ll get.” said Forrest Gump in the same name movie. This has never been truer than for supercar spotting in Monaco. I’m currently working in Fontvieille (a district of Monaco) and, after work, go walking around with hopes that I’ll see some great cars. After 30 minutes of walking and finding nothing, I was ready to head to the train station when I decided to check one last place near Monaco Heliport. 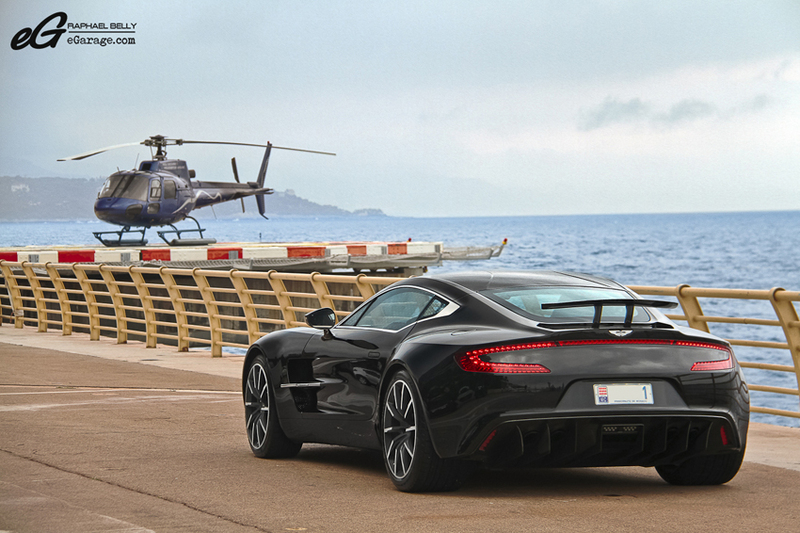 What a surprise when I fell on an Aston Martin One-77 that was being cleaned by a man near the helicopters ! 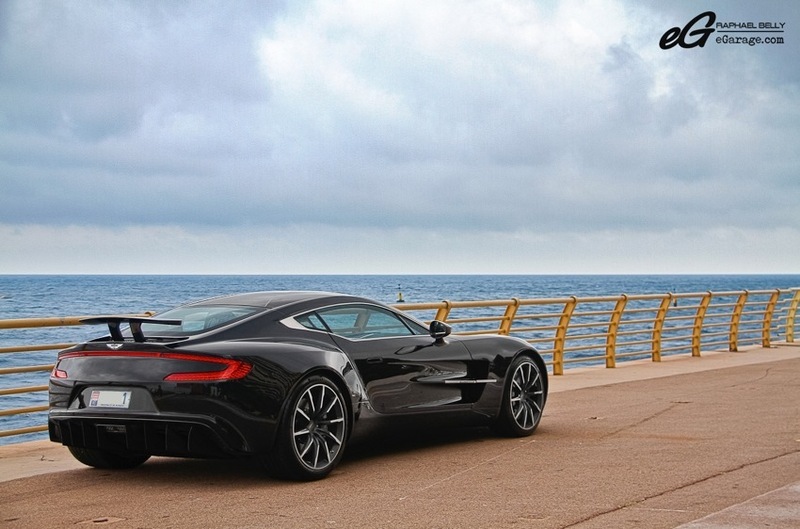 The Aston Martin One-77 (One for its specialness, and 77 for the units produced) is the hypercar of the British brand. 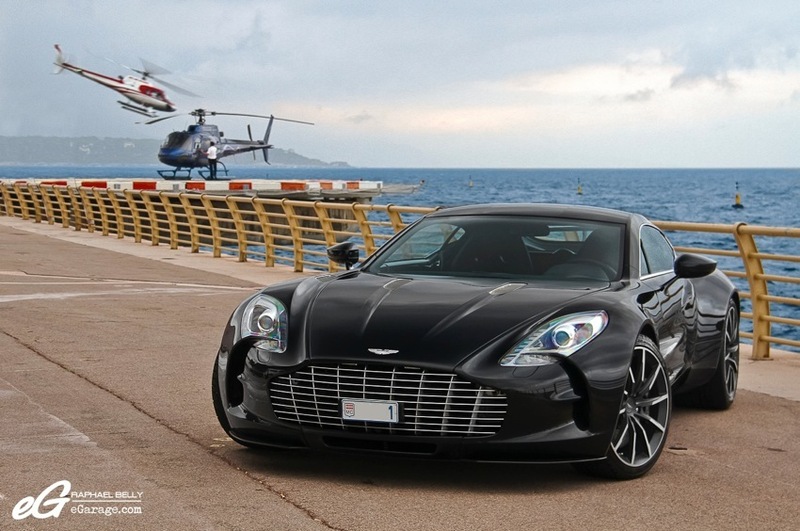 Unveiled during the 2009 Paris Motorshow, the One-77 is powered with a 7.3l V12 producing 750hp, the most powerful Aston Martin ever produced. 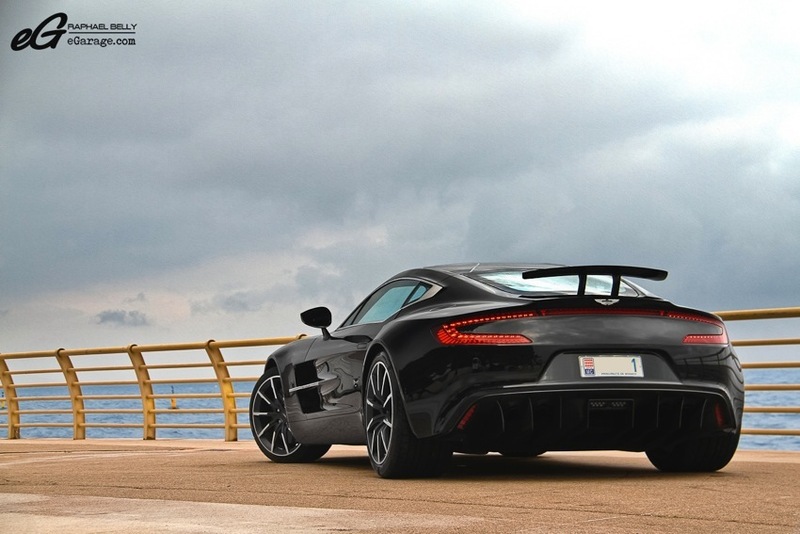 Crossing the 0 to 100 km/h in only 3.5s, the car is said to have reached 354.86 km/h during secret tests in South Europe. When you deal with hypercars, the price is often stratospheric. 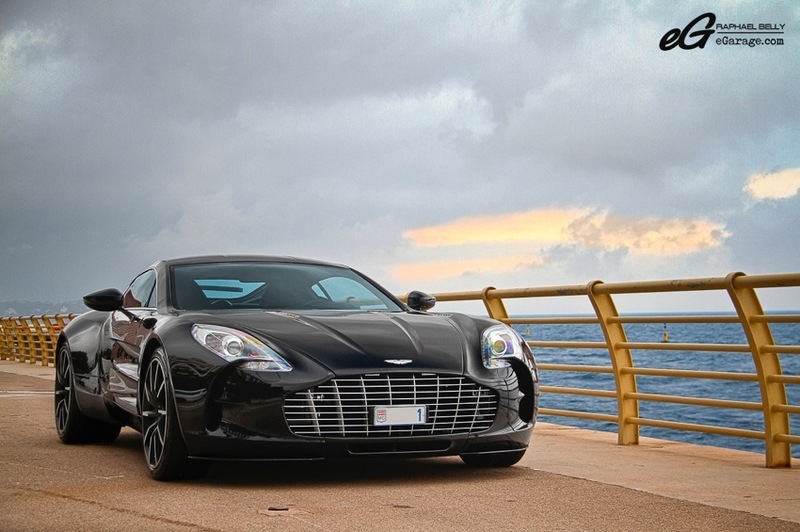 The Aston Martin One-77 is no exception as the price when new was 1,500,000€. But with this price you’ll be certain to drive in a very particular car. 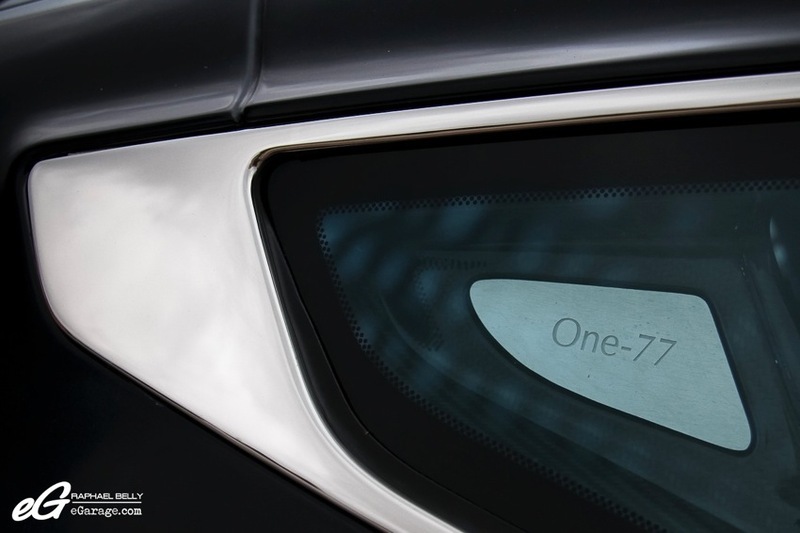 The design is very aggressive, with marked edges. And you’re almost certain to never see another one on the road.